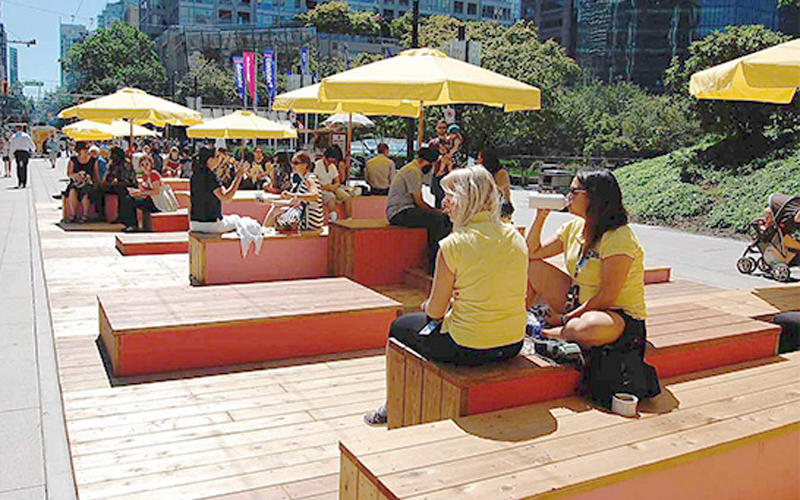 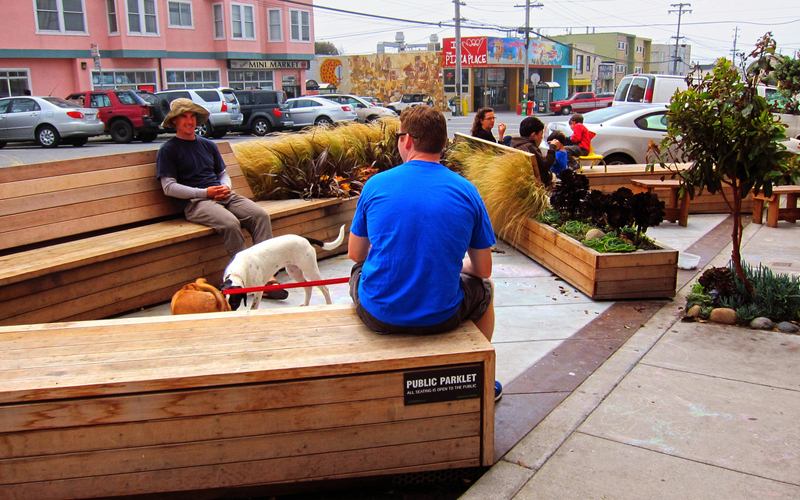 Parklets are community ventures, bringing together residents, local businesses and government as part of a growing movement to make streets more human-centered, green, and accessible. 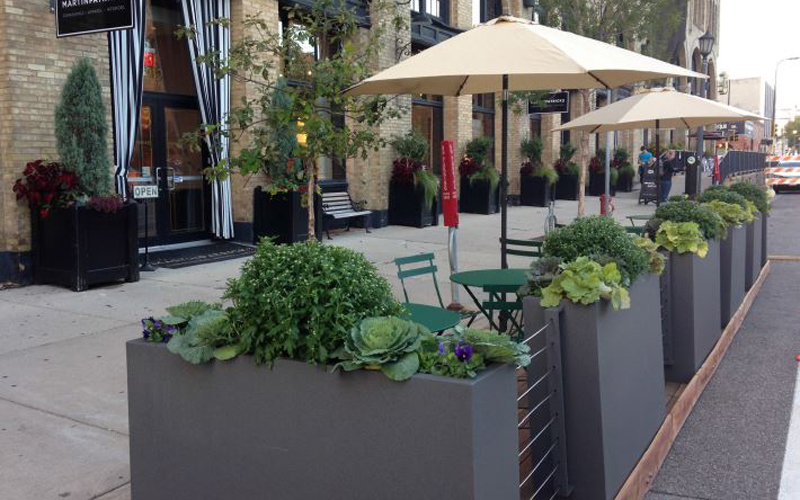 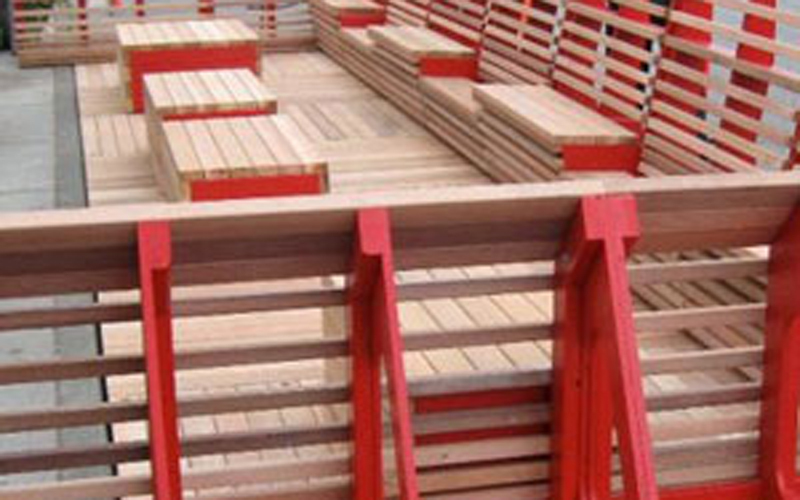 Recently, the City of Rochester expressed their official support for the prototype parklet, recognizing that the project will add value throughout business districts across the city. 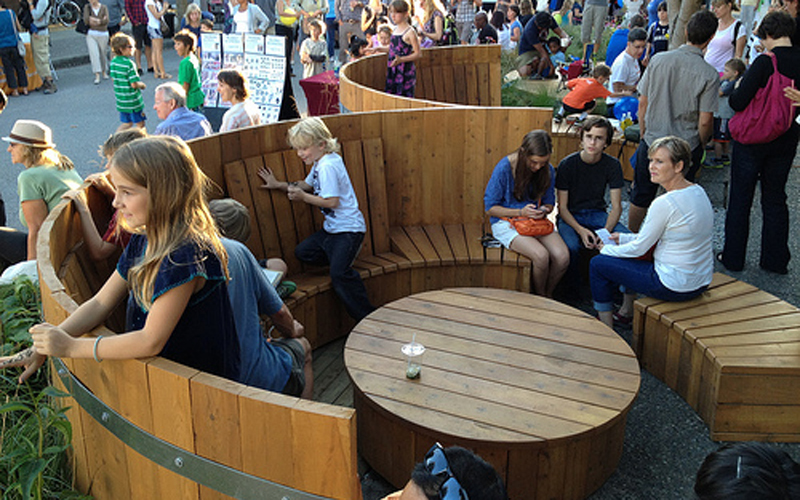 Upon the successful completion of our project, the City of Rochester will seek to formally launch a municipally led parklet program city-wide. 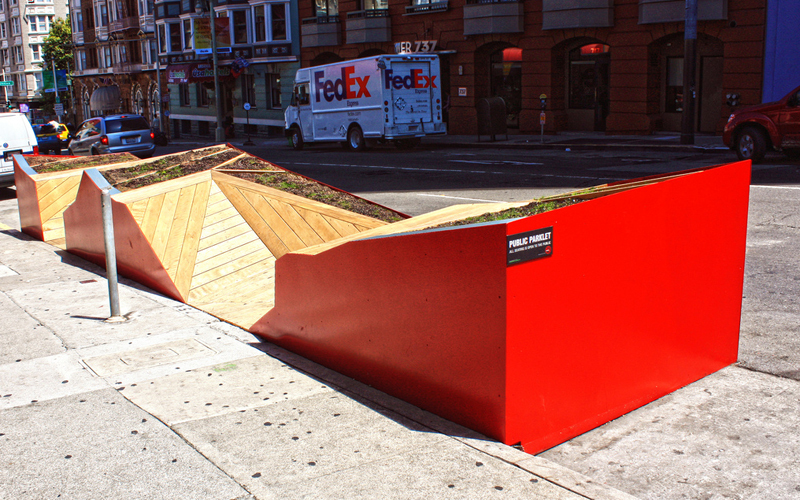 Our prototype parklet will reflect the diversity and creativity of the people and organizations who have designed it and the project will be fabricated through a public planning process. 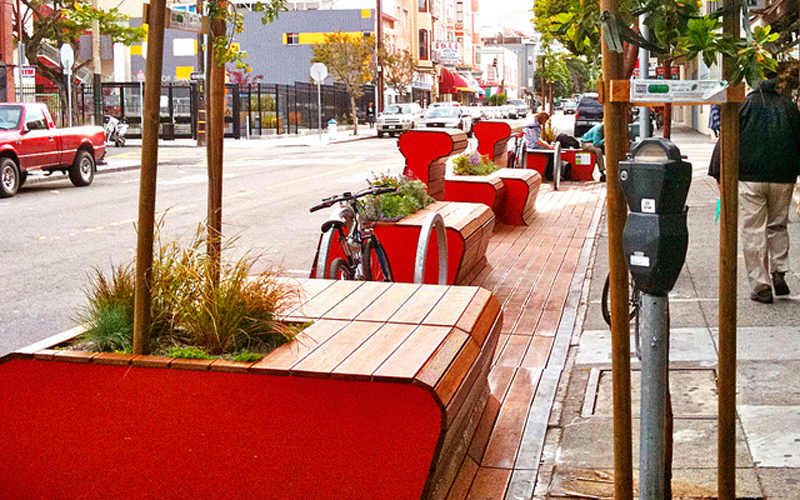 We would love your support as well, please give us your feedback!